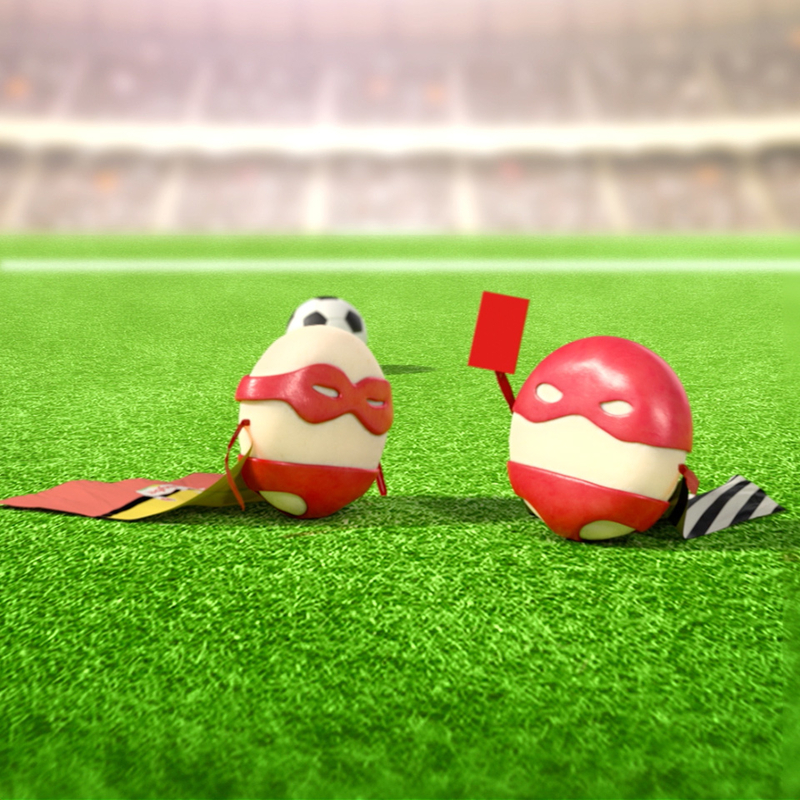 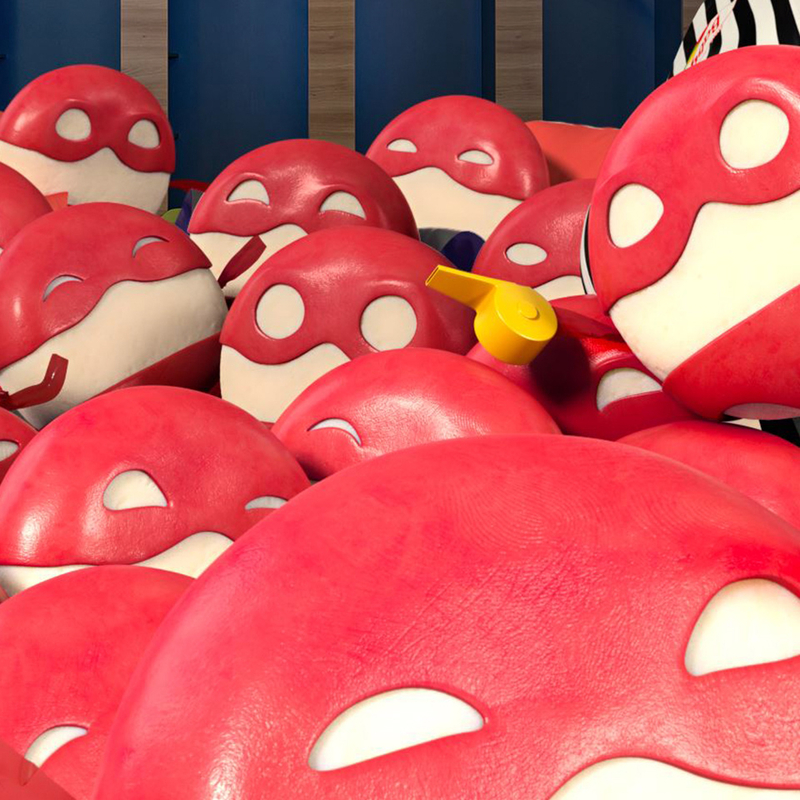 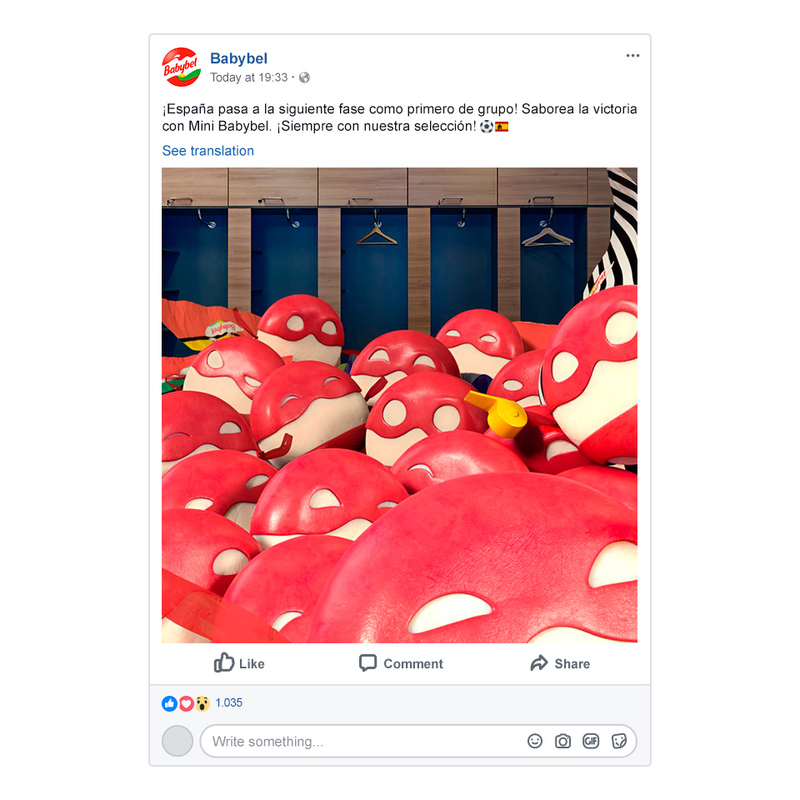 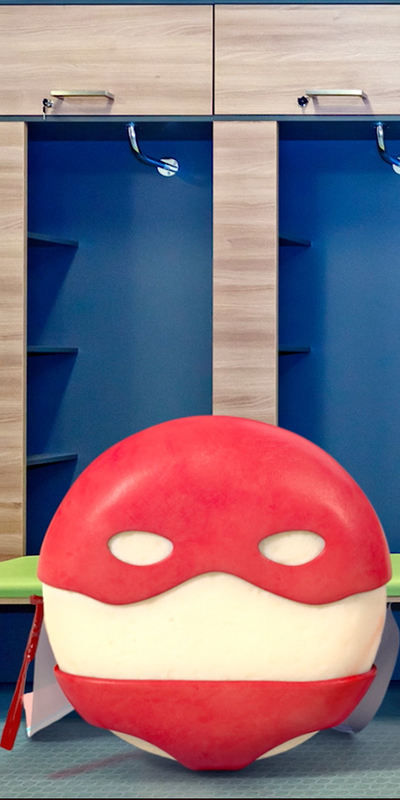 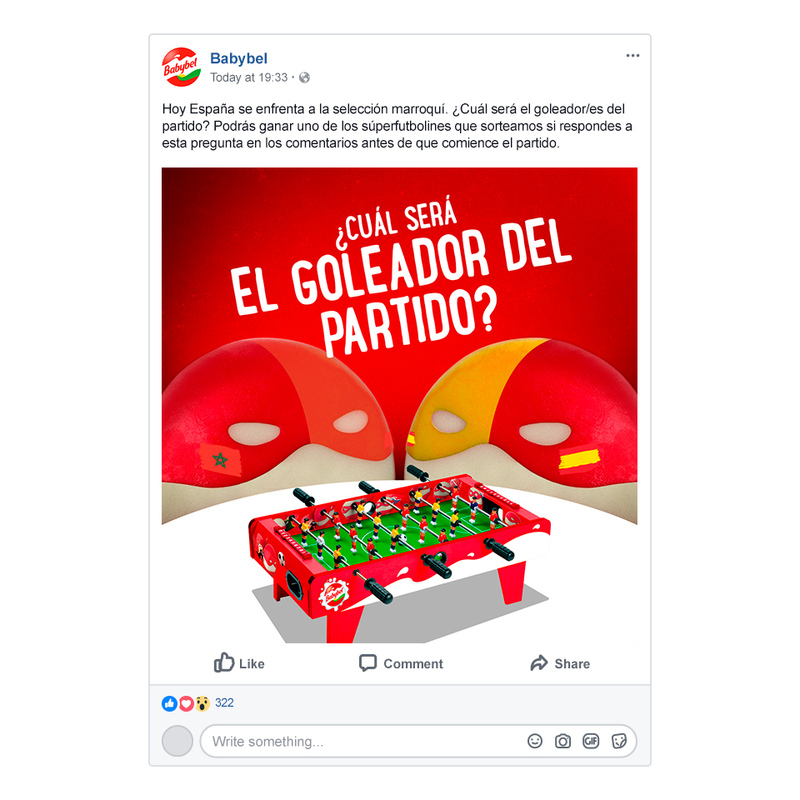 Mini Babybel made the most of the World Cup with a football-themed campaign that included special football wrapper designs and an on-pack promotion to win a Mini Babybel-branded football. 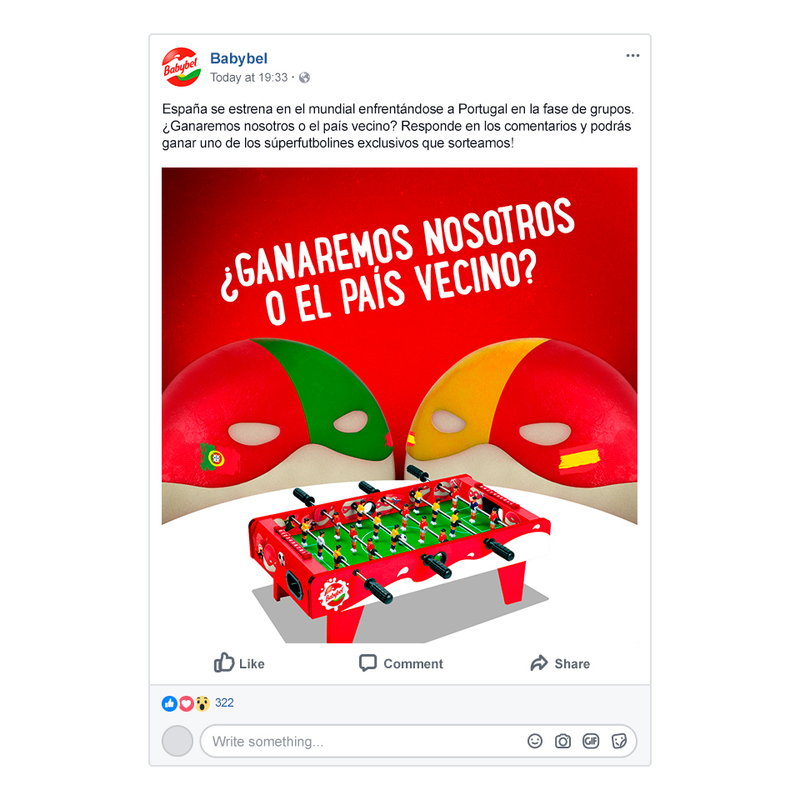 To reveal a unique winning code, consumers must scratch the silver panel on promotional packs and then enter that code at a dedicated website. 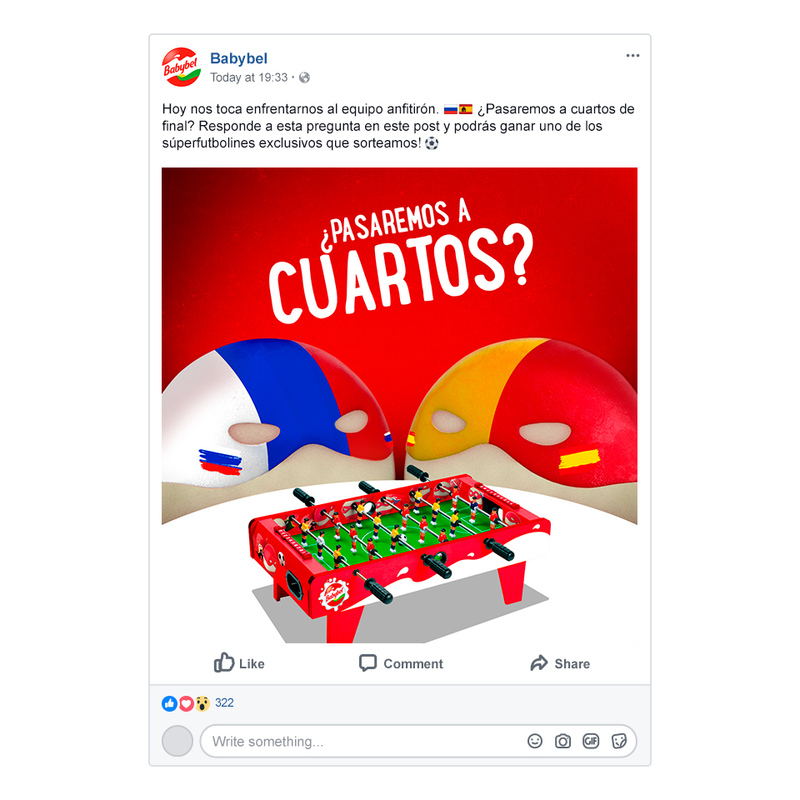 If they win, they will also be invited to submit a picture via email to be published in a campaign gallery.